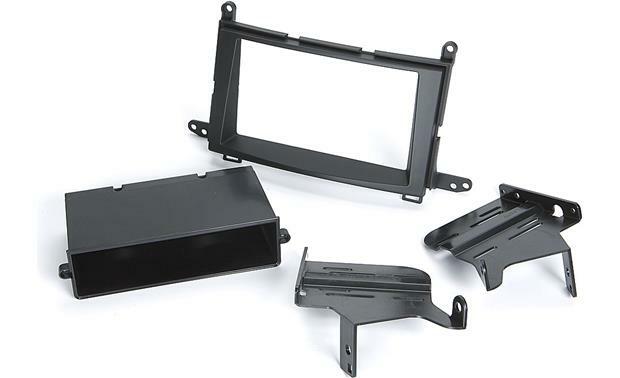 This mounting kit allows you to install a double-DIN (4" tall) or single-DIN (2" tall) aftermarket stereo in your vehicle's dash opening. Please enter your vehicle information or call an Advisor at 1-888-955-6000 to find out if this kit is compatible with your vehicle. Warranty: 30 days. 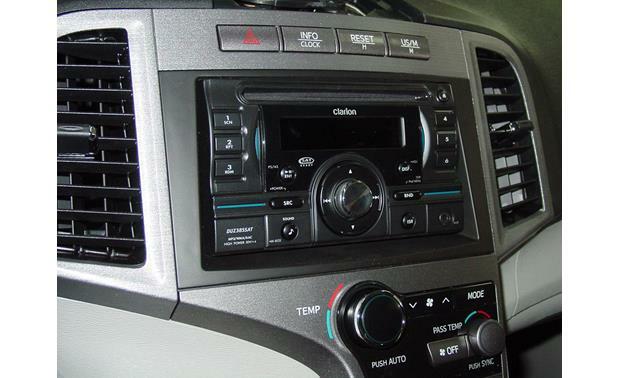 Very easy install and looks great in 2011 Venza! Thanks! 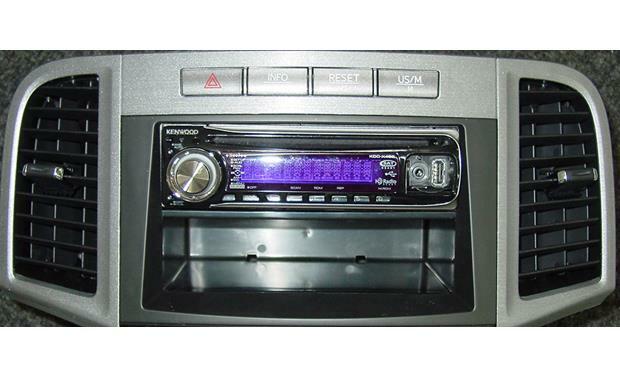 Searches related to the Scosche TA2104B Dash Kit Fits 2009-up Toyota Venza  single- and double-DIN radios.